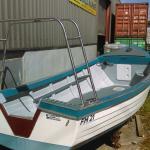 One of the biggest boats in her class. 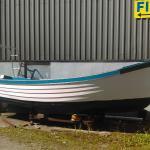 Many fishing around Ireland and UK. 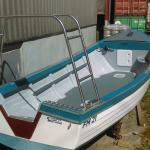 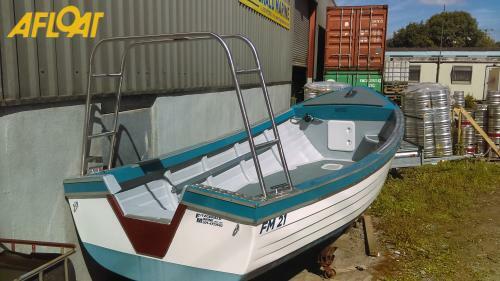 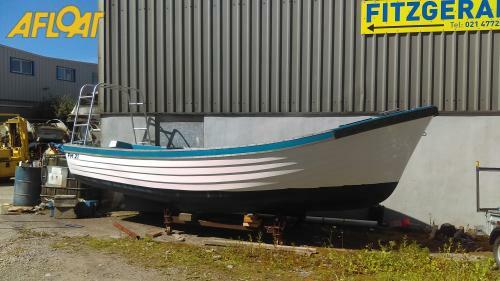 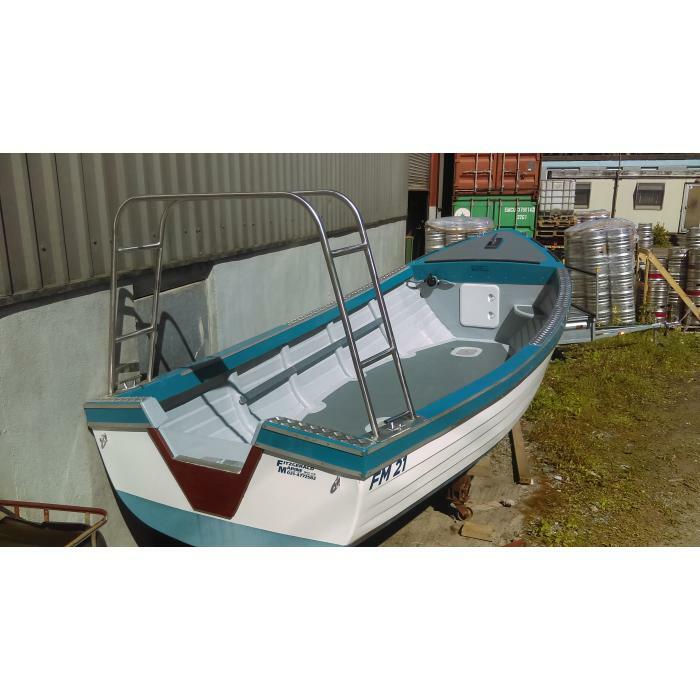 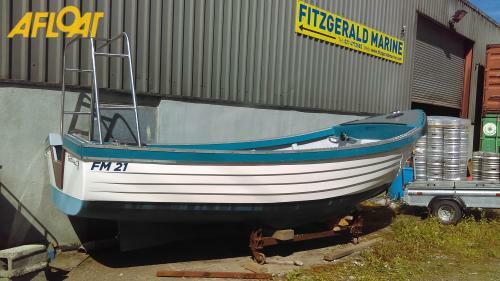 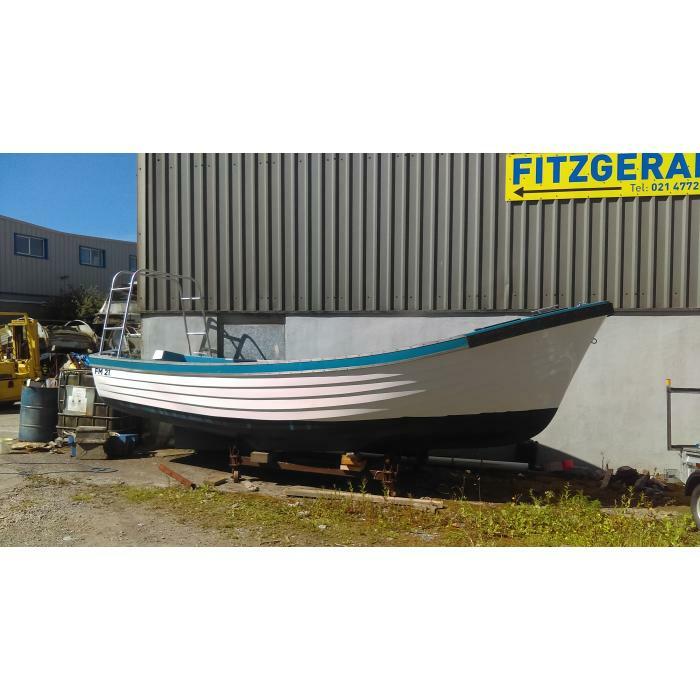 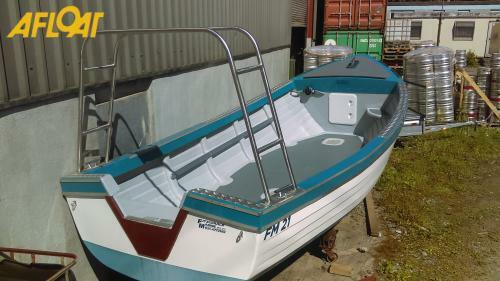 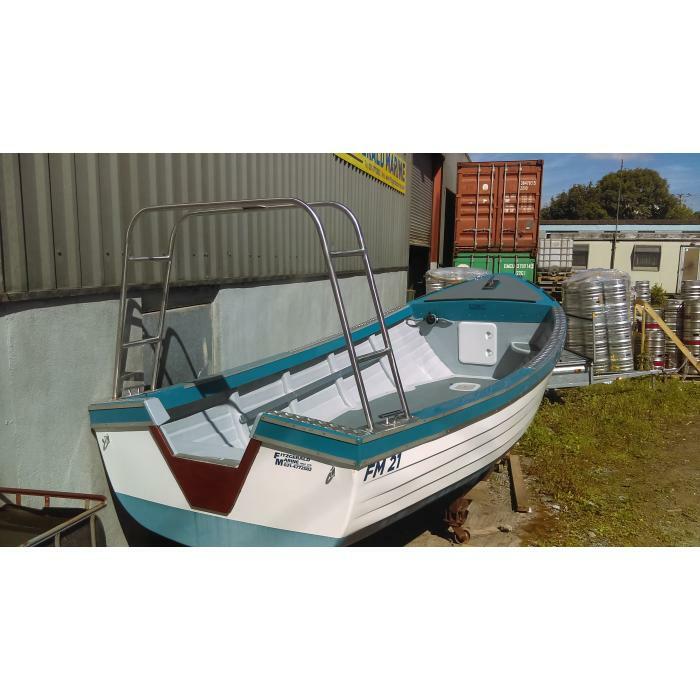 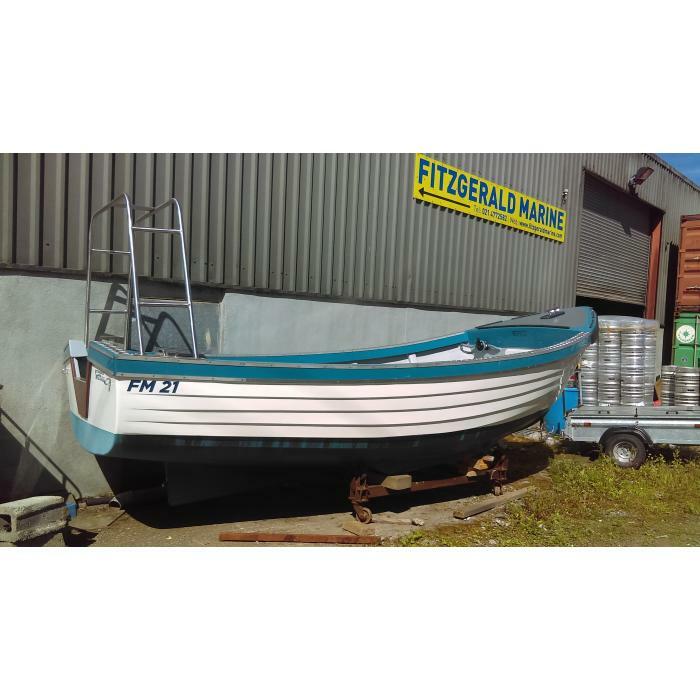 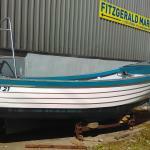 Builders of grp workboats 16-43ft.